Contact for more in-depth information! Your scuba journey starts here! The Open Water course is your first step in discovering the underwater world. The course consists of three main parts: theory, confined water training in our pool and four dives in the ocean. During the course you learn how to use basic scuba equipment, basic dive skills, dive planning and important safety concepts and procedures. Prerequisite: 10 years of age, adequate swimming skills, good physical condition. This course is for the already certified diver who wants to take their diving to a new level. The course includes five open water training dives with a theory session for each of the dives. 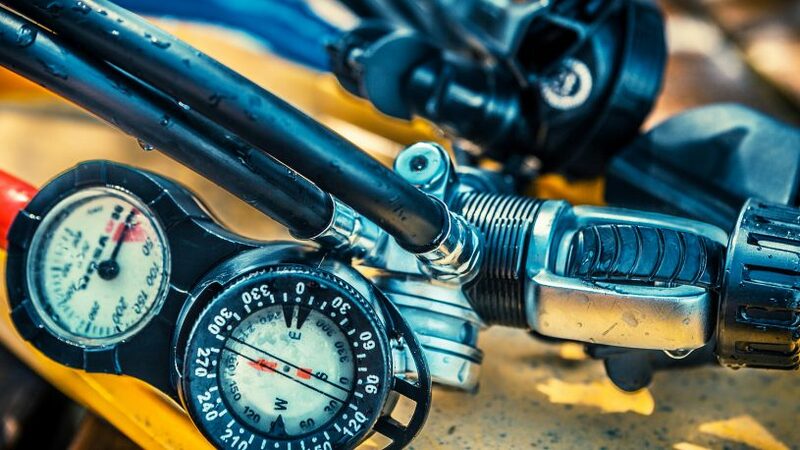 Two of the dives are mandatory, underwater navigation and deep diving, the other three are for you to choose a subject you want to learn more about. You can choose from a long list including night diving, drift diving, peak performance buoyancy and the list goes on! 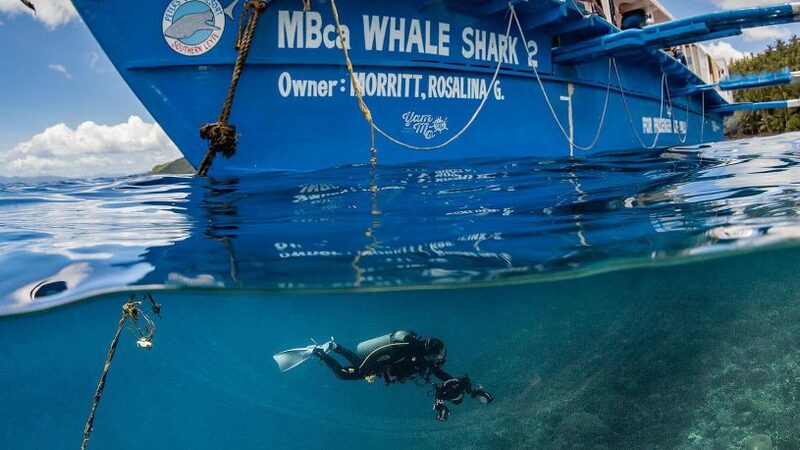 One of the most challenging yet rewarding courses if you ask a certified rescue diver! During the course you learn to prevent and manage problems in the water. Not only will you become a better dive buddy but also become a more confident diver that knows how to best respond in stressful situations by practicing realistic scenarios until they become second nature. This includes everything from self rescue to emergency situation management and how to administer 100% oxygen. Prerequisite: 12 years of age, Advanced Open water Certified, 20 logged dives, Emergency First Response training in the last 24 months. 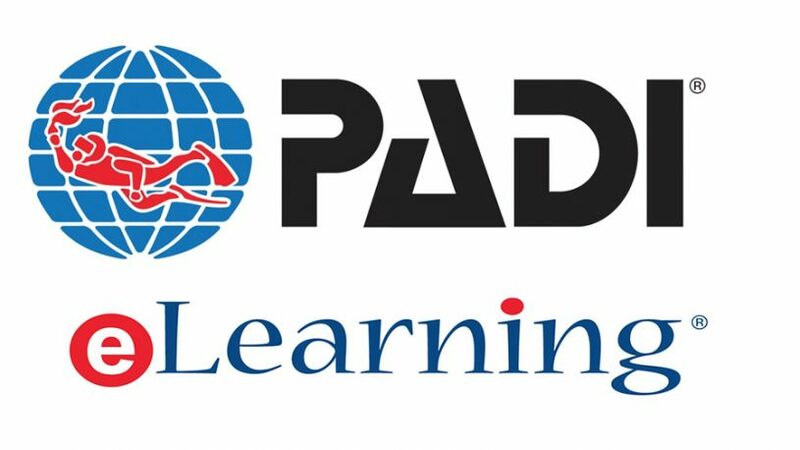 The Divemaster is PADI’s first professional level that takes you from a good dive buddy to a leader, mentor and motivator. Whether you just want to improve your diving knowledge or work at a tropical dive destination – this course is for you! Through knowledge development and practical application you learn how to support certified divers, assist instructors and supervise students, fine tune your dive skills and even conduct some programs on your own!  At Peter’s Dive Resort our most popular specialty course are the Deep Diver and Enriched Air Nitrox courses. 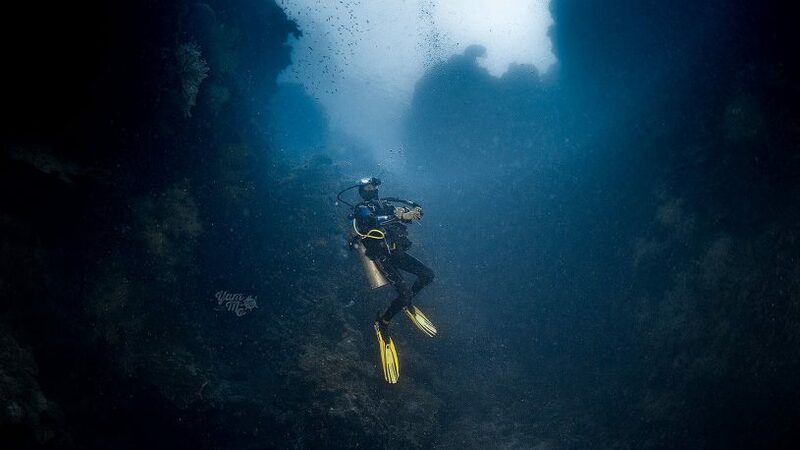 The Deep Diver course takes you to untouched dive sites where not many people have been before you. The course consists of knowledge development sessions, equipment considerations and set-up and 3 dives to depths of up to 40m in a safe manner. The Enriched Air Nitrox course is PADI’s most popular specialty course. 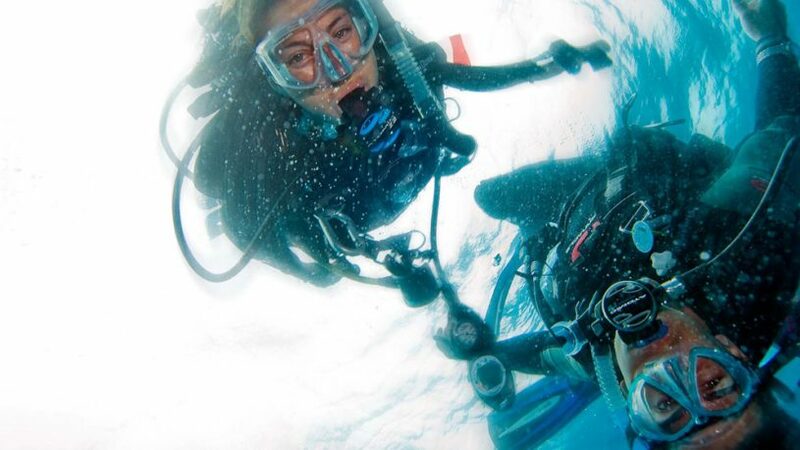 Diving with Nitrox gives you more of what you like – no decompression time at depth! Nitrox diving comes with it’s own set of rules and benefits which you will learn all about during knowledge development and practical application. 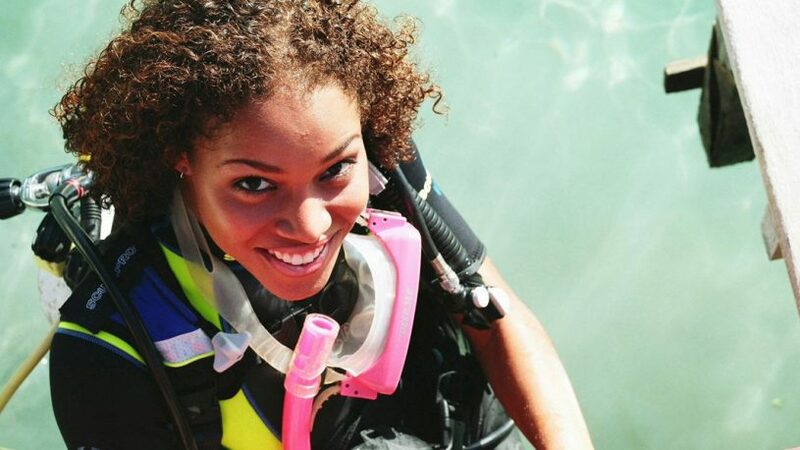 The Discover Scuba diving Program is for the person who always wondered if diving was for you. 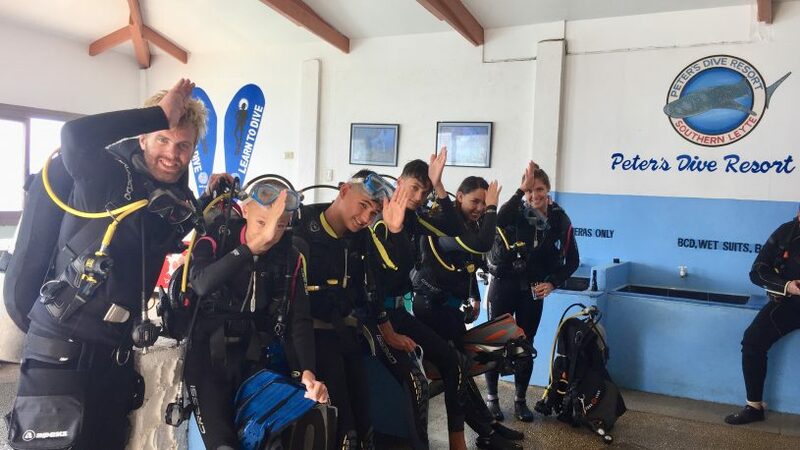 The program culminates with a dive in the ocean together with an instructor after successfully completing a knowledge development section, an introduction to the use of scuba equipment and a pool session where you will be practicing basic scuba skills. 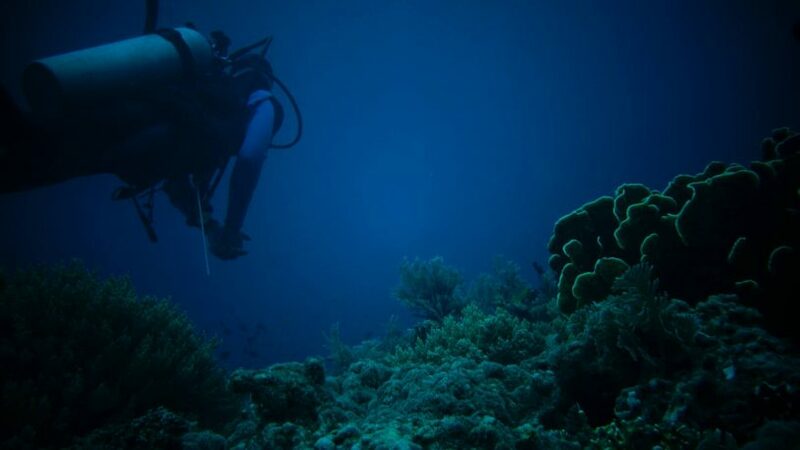 Once mastered, we take you diving on our amazing house reef to a depth of maximum 12m!